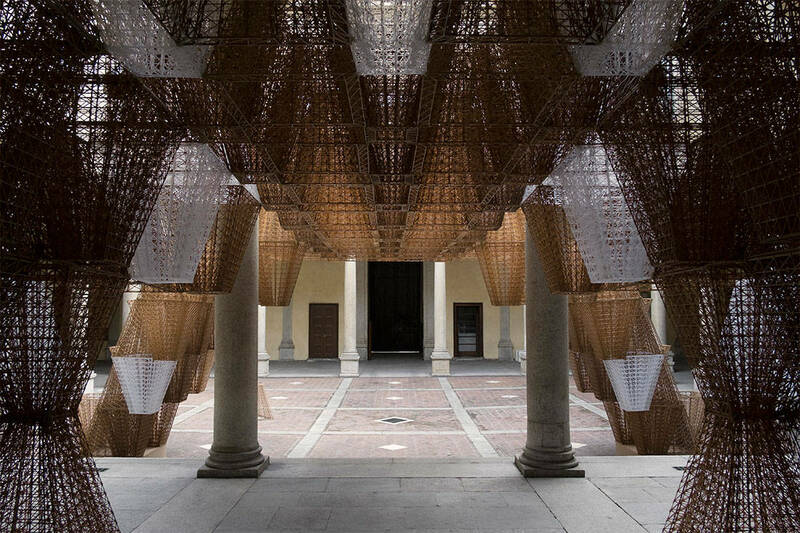 Located at Palazzo Isimbardi, and done by London-based French architect Arthur Mamou-Mani and his eponymous studio, Conifera is digitally designed and fabricated using innovative 3D printing methods. 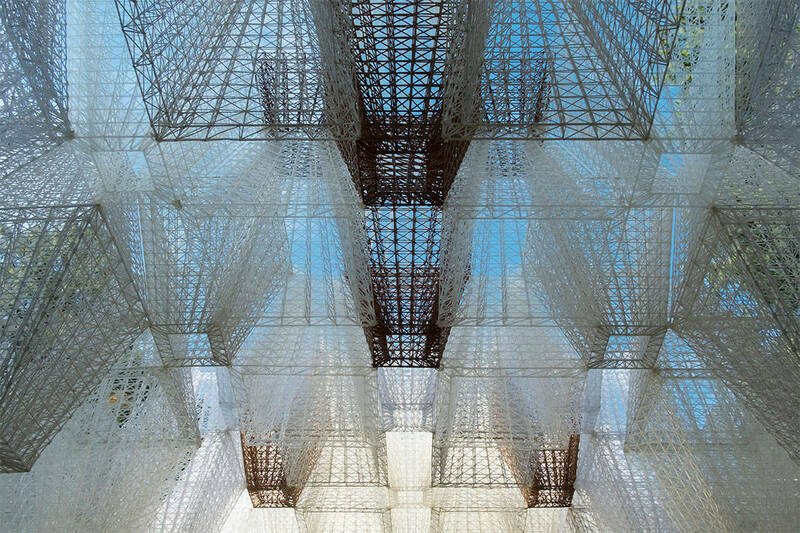 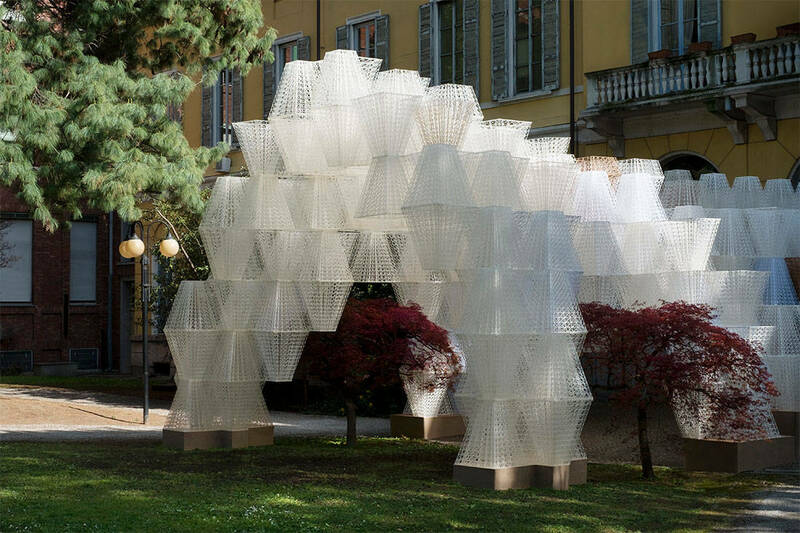 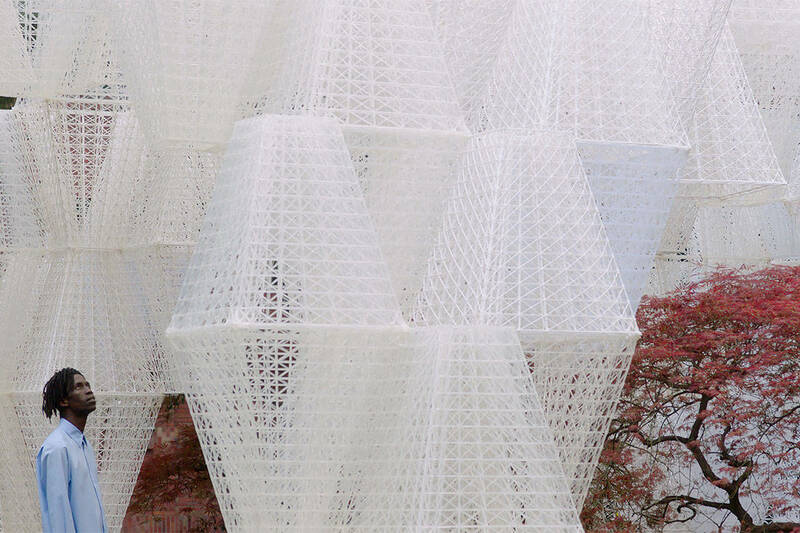 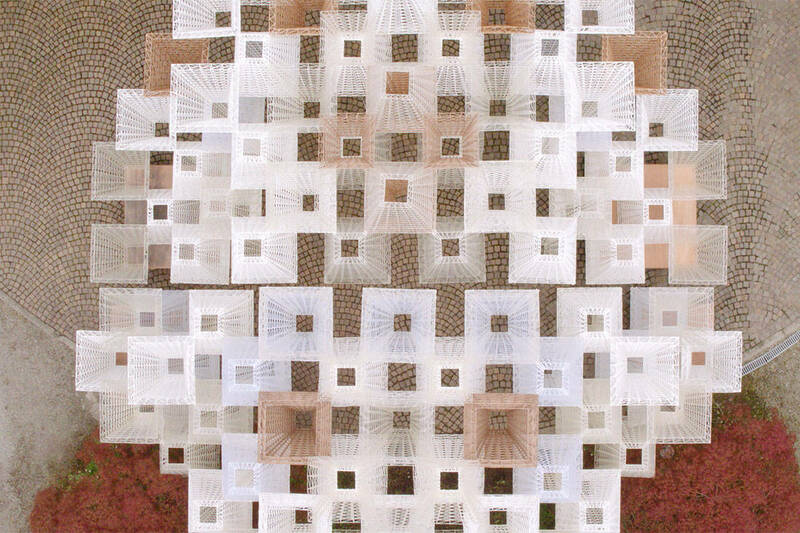 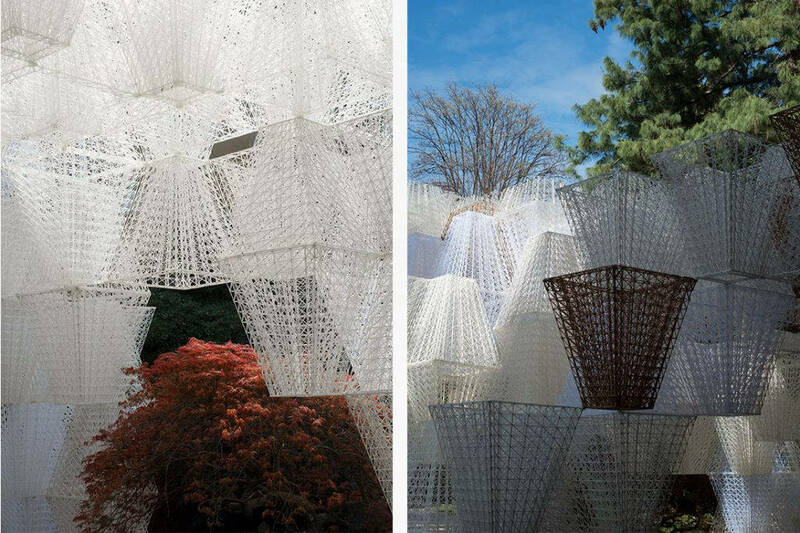 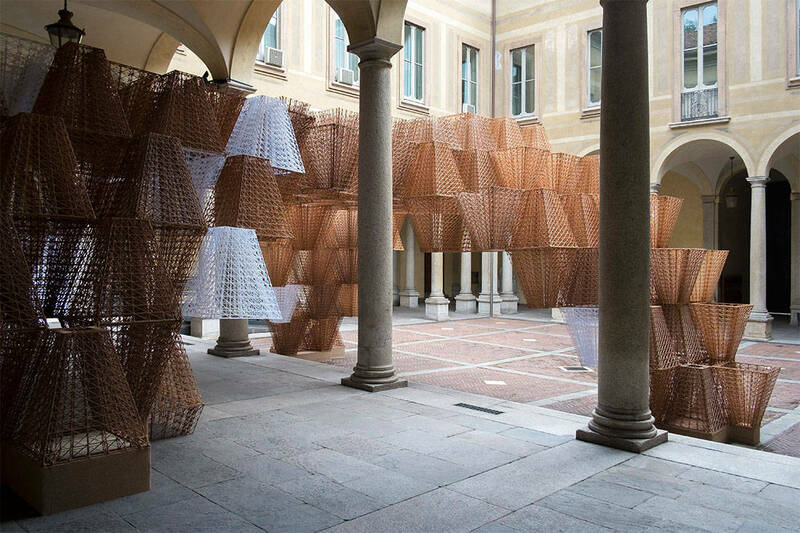 It’s made of seven hundred interlocking modular bio-bricks, where wood and bioplastic composite lattices create a sculptural pathway leading from Palazzo Isimbardi’s central courtyard to its garden. 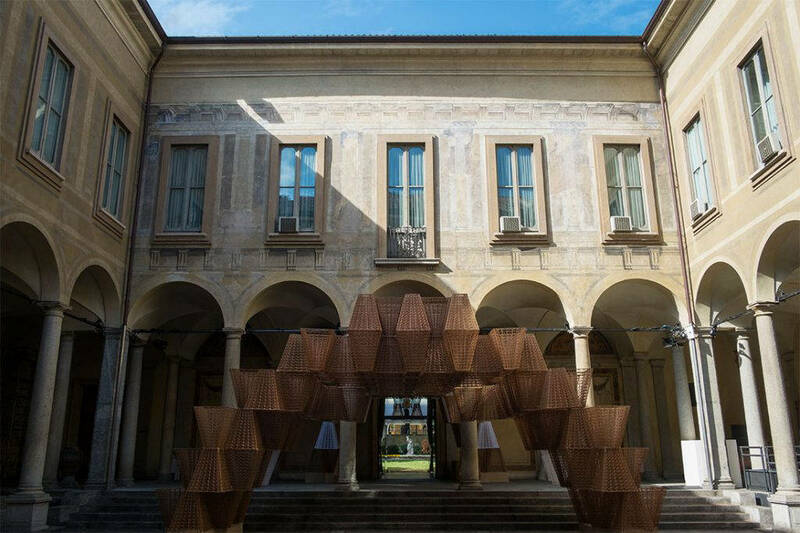 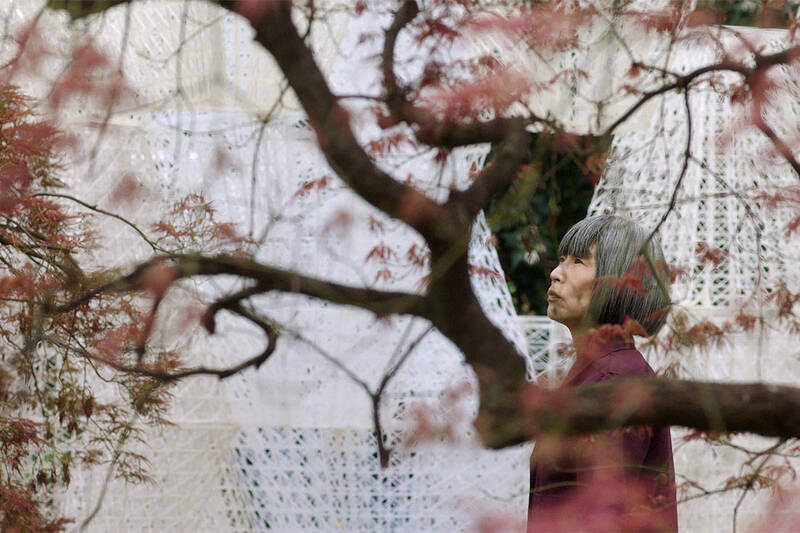 Conifera can be viewed from 9 – 14 April 2019 at Palazzo Isimbardi, Corso Monforte 35, 20122 Milan. 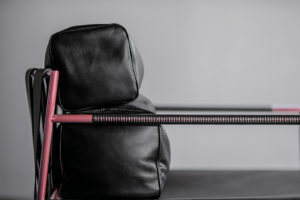 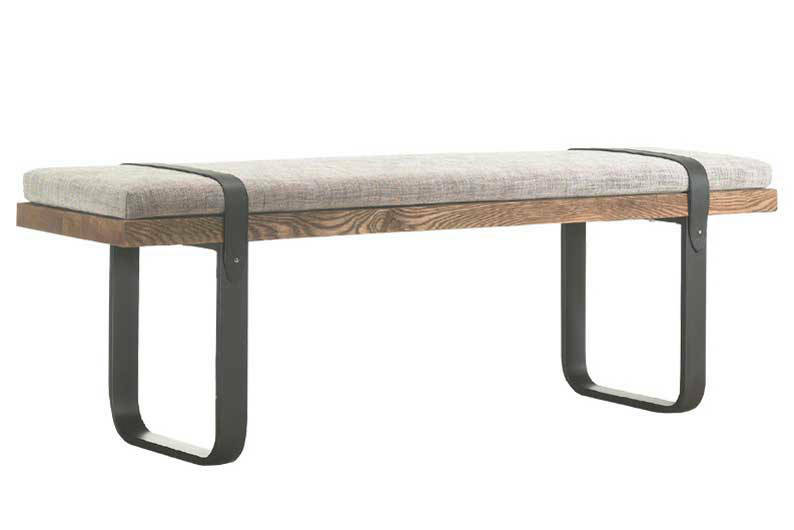 Made of solid American walnut and powder coated stainless steel, the Tusk Bench boasts an unique design with fabric seating and leather straps. 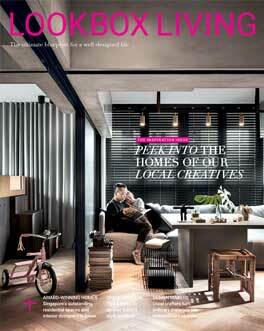 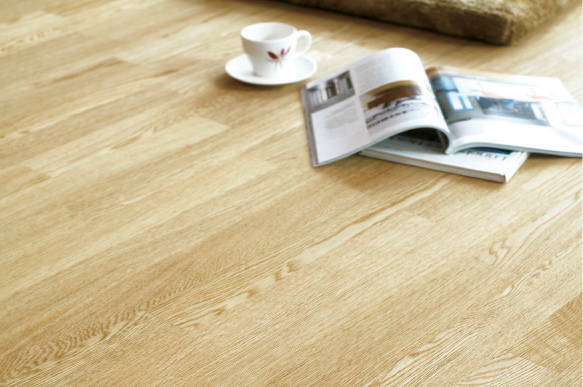 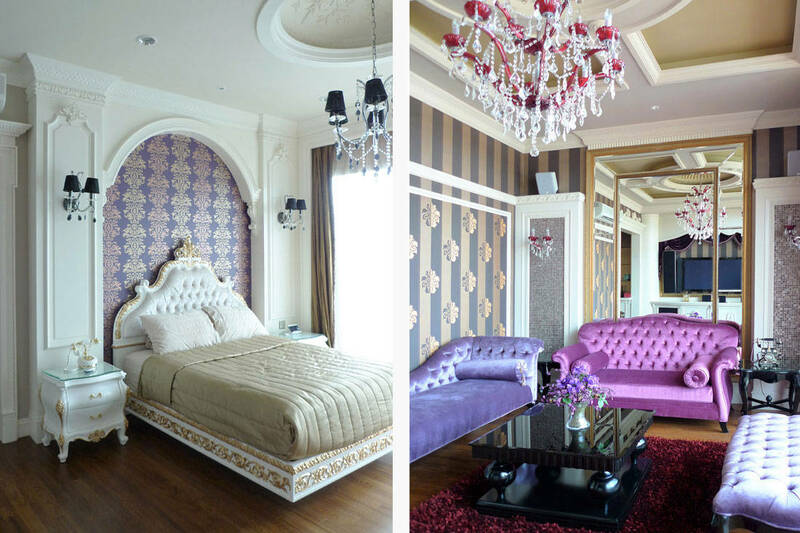 Let nature into your space with Wood & Woodâ€™s range of timber flooring.